Pallet Truck Services may have been supplying forklift truck support since 1983 but we still have an energy and desire to provide you with everything your business needs. We are proud to have helped so many companies in the south of England but we aim to be around for many more years, helping firms find the forklift solution that is right for them. We are always happy to help out and if you have any questions about the different type of forklift options available and which ones would be of benefit to your business, get in touch. We sell and lease a wide range of machinery, including forklift trucks, hand pallet trucks and stackers so we believe that we will have the option that will help your business to grow and develop. We also believe that we have the right prices that will help your business to grow and develop too. Our forklift Guildford options are all competitively priced and we offer free delivery on all of our products. With our experience and know-how, we aim to provide great value for money and we are confident that we can help your business find the right option. The forklift hire Guildford service is perfect if you want to try out our products or see if they will bring benefit to your business. We also offer a full maintenance service so if you experience any problems with your machinery, we can resolve it for you. We have trained mechanics that have great experience in getting forklift trucks back to work! Whatever your forklift needs are, including any forklift training requirements you may have, we are on hand to help you out and we are always willing to talk over any issues or concerns you may have. 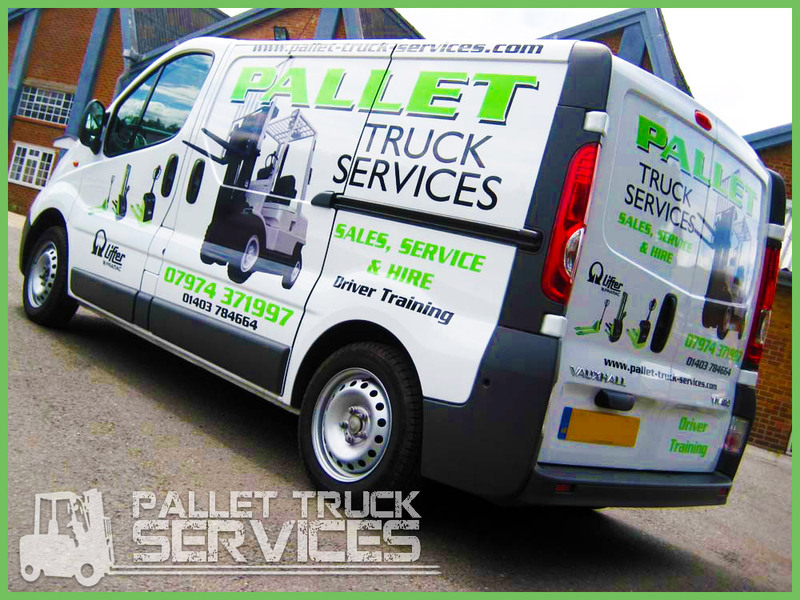 At Pallet Truck Services, we aim to provide you with support no matter what you require.